The port was cited on a GitHub list of repositories from the Linux on IBM z Systems Open Source Team. 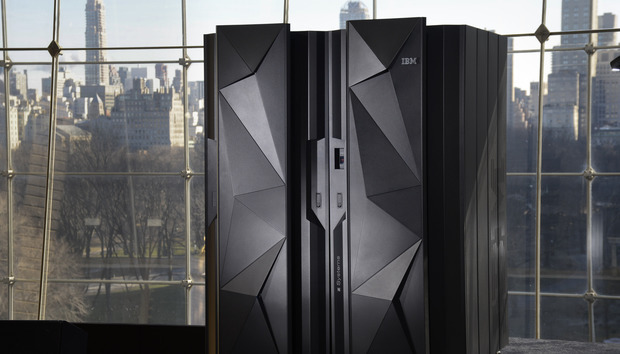 While IBM's mainframes are often viewed as legacy technology from years past, IBM wants to expand the horizons of its big iron systems with Go. "We ported Go to z Systems as part of our overall effort to expand the platform's open source ecosystem. We continue to look for ways to provide developers new options for taking advantage of the mainframe," said Marcel Mitran, Distinguished Engineer and CTO for IBM LinuxOne, in an email. Big Blue, however, still is evaluating specific benefits related to Go, Mitran said. The company does expect that its work with the Go community will benefit developers by making it easier to combine software tools they know with the speed, security, and scale offered by z Systems and LinuxOne, he said. "Further, collaborating with this community will enable us to introduce new technologies to the platforms that are based on Go in the future." The Go port was completed in late 2015. It represents a continued effort by IBM to make its mainframes more contemporary; it introduced Linux-only LinuxOne mainframes last summer. IBM's GitHub for z Systems list also includes efforts involving Apache Cassandra and Spark as well as Kubernetes. The open source Go language debuted a little more than six years ago.